I had an argument with my friend yesterday – she’s a manager who looks after 40 staff and is struggling to accommodate everyone’s requests for flexible work arrangements. I, on the other hand, have enjoyed working for a company that actively encouraged its workers to work flexibly: within that organisation there were job sharing directors, people who worked from home, people who worked part time and casually, and people who worked in different states, at different times of the day. 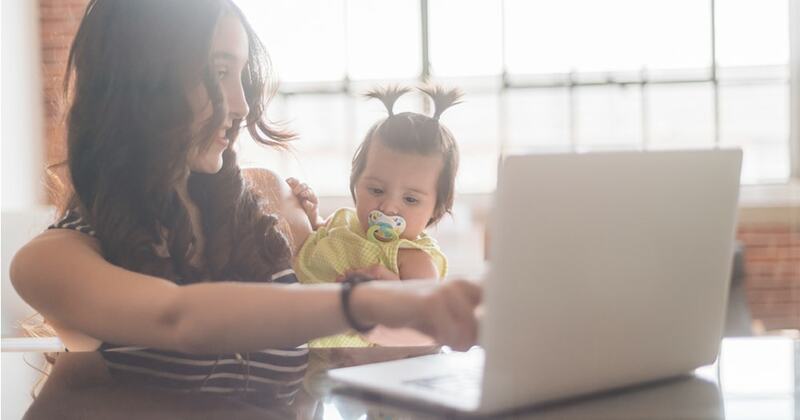 So…What are Flexible Work Arrangements? Flexible work arrangements fall into three main categories: when you work, where you work, and how you work.